Well it’s a Bank Holiday (so we are totally counting that as a Star Wars holiday) and so the office is empty, however, we couldn’t resist posting from the comfort of the living room where a good number of the Mightier Than the Sword UK staff have gotten together to sit down and watch the Star Wars Marathon that is showing on Sky Movies today – granted had it been a work day, we would have been watching them in the office instead, this just ends up being more comfortable. 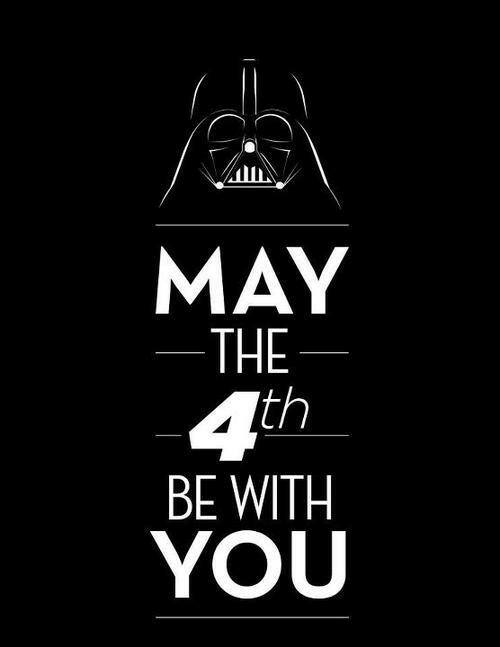 So for all those Star Wars fans out there – May the fourth be with You! We hope you enjoy these Star Wars related offerings. And possibly the greatest fan offering to the Star Wars Universe – Star Wars Revelations, that comes complete with the scrolling story update. Beyond Books Author Takeover Winners!